Matthew completed the LPC at the College of Law in Chester in 2005 before joining BCL Legal. After almost five years of placing paralegals and solicitors into private practice law firms in Manchester Matthew relocated to London and worked for a specialist interim legal recruitment company where he placed solicitors and paralegals into fixed term contract, large scale document review projects and interim positions. 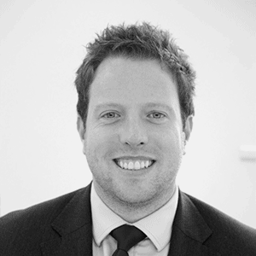 Matthew returned to BCL Legal in February 2013 and focuses on placing paralegals and solicitors into interim roles within private practice law firms in London. How do I become a document review lawyer?